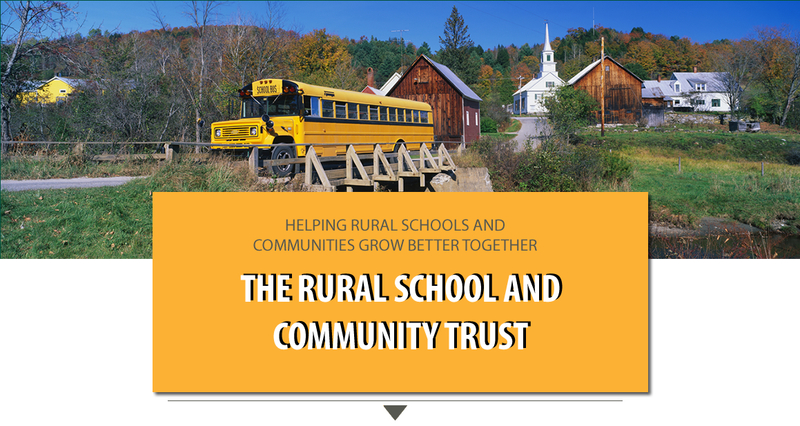 The Rural School and Community Trust is a national nonprofit organization addressing the crucial relationship between good schools and thriving communities. Working in some of the poorest, most challenging places, the Rural Trust involves young people in learning linked to their communities, improves the quality of teaching and school leadership, and advocates in a variety of ways for appropriate state educational policies, including the key issue of equitable and adequate funding for rural schools. What Is ESSA's New School-Spending Transparency Requirement, and How Will It Work? Facts and Figures About Low-Income Preschoolers in the U.S. 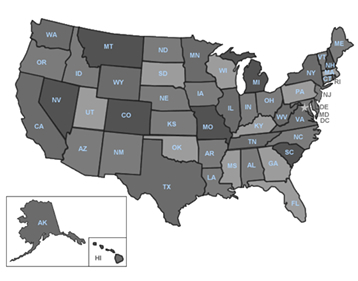 Published biennially since 1999, Why Rural Matters research report and analysis provides an overall priority ranking for each of the fifty states. This unique and premier research is based on numerous public data sources including demography, levels of poverty, student achievement and graduation rates, teacher recruitment and retention, state financial investments and resources, early childhood, and college and career readiness. AASA and RSCT services, publications, workshops, professional development trainings, conferences, and webinars will incorporate current priorities and challenges that are unique to rural school districts. This coordination will increase the capacity of schools and communities to design and implement strategies based on local assets, job creation and economic development opportunities, increased awareness of place-based learning as a school reform and community revitalization strategy. Focused research, evaluation, and communications will encourage school leaders and communities to expand technical training, workforce preparedness, and entrepreneurial opportunities. Aligning AASA state affiliates and partners with the RSCT's national networks will result in enhanced tools and skills to strengthen and nurture organizational relationships necessary to support academic and economic development goals at the local, state, and regional levels. Partners include community and economic development corporations and associations, higher education institutions, community foundations, business and policy leaders, and the media to ensure all rural children and places flourish. 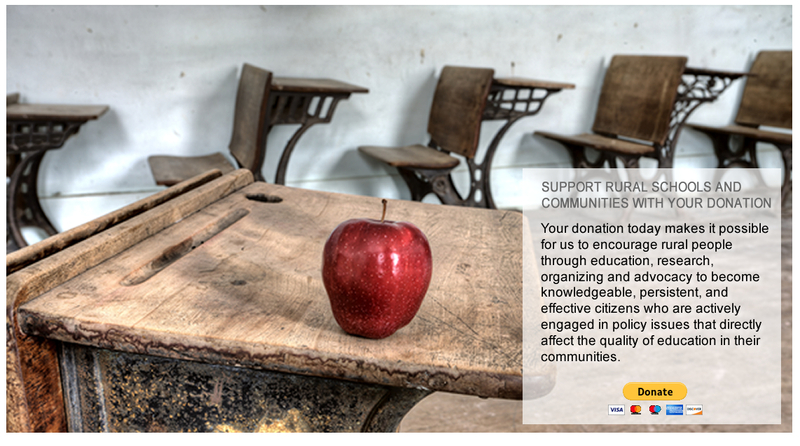 Rural residents and communities most appreciate fully and understand their schools and districts. Establishing supportive relationships with students interested in education as a career is an effective "grow your own" strategy connected with respect for local history, culture, and place. Often identifying and supporting highly effective educators is difficult in many rural schools and communities, particularly in remote rural communities and places with high concentrations of children of color and poverty, low and inequitable pay, and professional and social isolation. This priority focuses on developing future educators who are native to and desire to return home, or already living in the community. Both in terms of educator human capital and funding, this partnership continues to generate attention and interest from funders and supporters, particularly regarding AASA's rural members and the RSCT's research and publications. Opportunities exist to diversify revenue and create new opportunities for grant-supported and fee-based services. Several foundation and public sector grants concentrate on providing comprehensive rural place-based learning, research and policy analysis, professional development, grassroots advocacy and support, however, more should and needs to be done on behalf of rural students. This partnership is dedicated to addressing these realities. On behalf of rural students, school leaders, and communities, AASA, The School Superintendents Associationand the Rural School and Community Trust (RSCT) established a partnership based on shared values and goals. Advancing a long-standing and productive collaborative relationship, these national organizations are dedicated to the success in learning and life for all children, families, and communities. At the heart of this collaboration, is an unequivocal commitment to all rural students and educators who serve them by providing relevant policy analysis and advocacy, research, leadership development, placed-based engagement, and support implementing evidence-based instructional strategies. 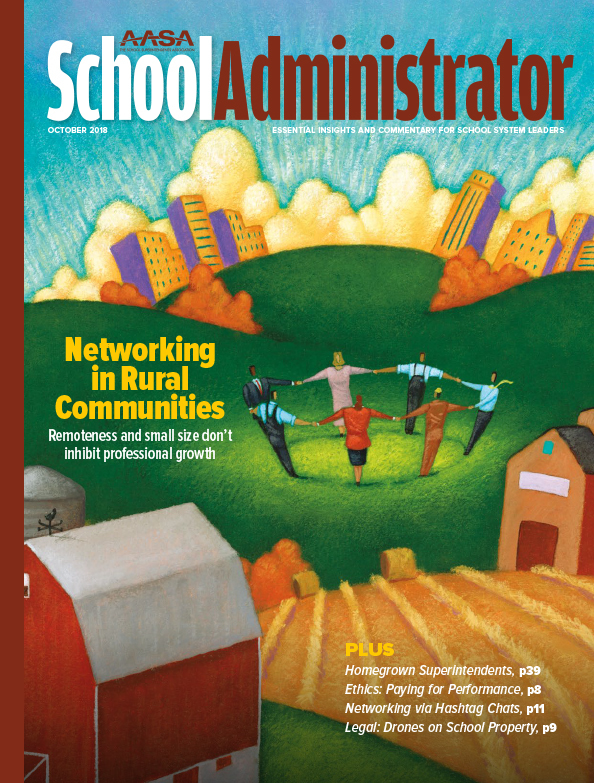 Such efforts will assist in ensuring superintendents, principals, and teachers are prepared to lead and teach in rural places — a further affirmation of AASA and the RSCT's shared mission to ensure access for all children to an equitable and high-quality education. Nearly 9 million students attend rural schools — more than the enrollments of the New York City, Los Angeles, Chicago and the nation's next 75 largest school districts combined. Many rural schools and districts are inadequately funded and are unable to provide the opportunities that are available in other school districts. However, there are great resources to build on across America. AASA, The School Superintendents Association, has long been a leader in advocating for federal policies that support and strengthen our nation's schools and the students they serve. Through partnership with The Rural School and Community Trust, our organizations will leverage each other's mutual efforts and supports for rural superintendents to offer a multifaceted set of resources. Working in some of the nation's poorest and most challenging areas, The Rural School and Community Trust also serves as a resource for educators and policymakers at the state and national levels — identifying and analyzing policies and practices that strengthen rural education, and changing policies that are detrimental to rural schools. ©2018 The Rural School and Community Trust.